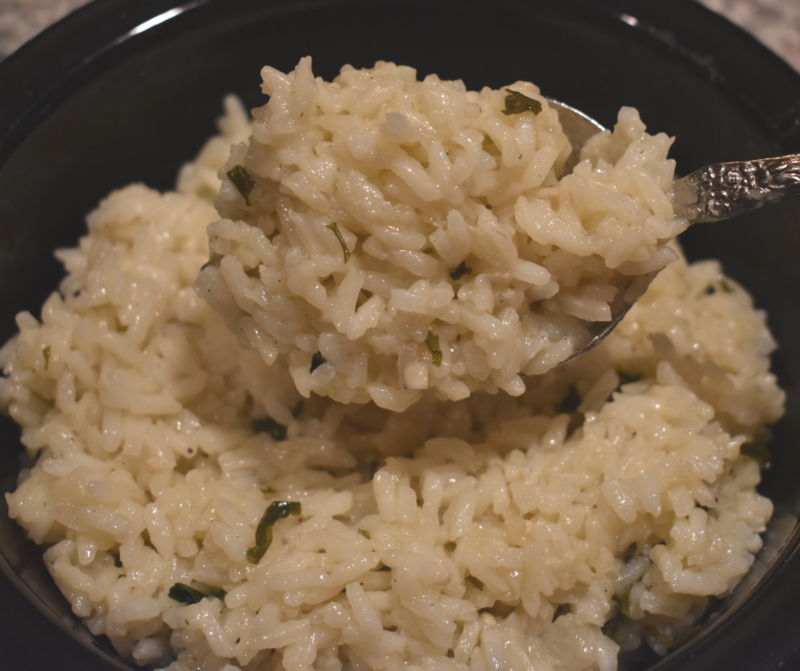 This cilantro lime rice is a zesty dish to serve along side any Mexican meal, delicious curry chicken, or even savory fish. You can also use it as a filler for burritos as well. A zesty side dish made with cilantro and lime perfect for any Mexican dinner. Sauté chopped onion in olive oil in small skillet until tender and translucent. 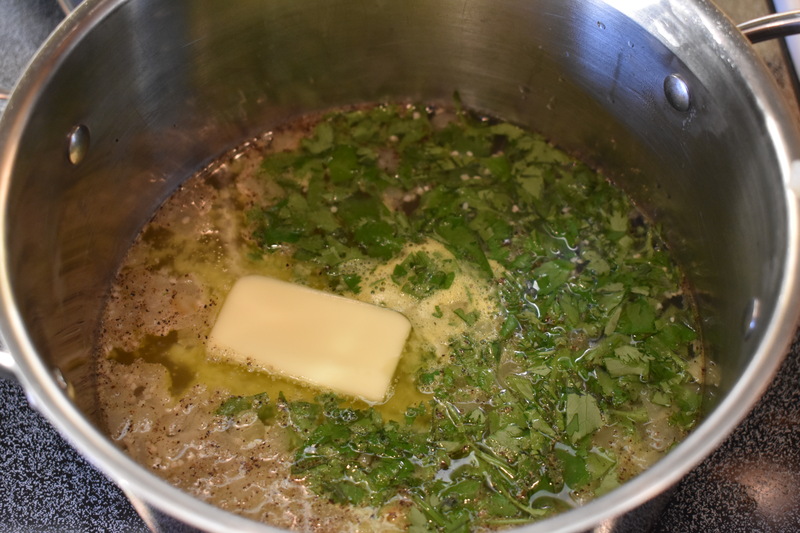 In a medium saucepan, add sautéed onions, garlic, water, bouillon cubes, butter, lime juice and cilantro. Salt & pepper to taste. Bring to a boil over medium-high heat and stir. Add rice, stir and cover. Cook on low to medium heat for about 20 minutes or until all of the water is absorbed, and rice is tender. Interested in a Mexican main dish to serve with Cilantro Rice? Try Taco Pasta Shells.